’I‘ve never been afraid of big moments. I get butterflies. I get nervous and anxious, but I think those are all good signs that I’m ready for the moment’ – Stephen Curry. Stephen Curry was intent in showing the world that he was not just ‘lucky’ – he wanted to show that he deserved to be playing in the Finals. He deserved to be the MVP. He deserved to win a championship. He deserved to be recognized as one of the greatest players to ever play this game. From humble beginnings, as the 7th pick in the 2009 NBA Draft that went relatively unnoticed, from having the one of worst records in the NBA in his first year as a Warrior, from being cast aside by critics for being always riddled with injury, he was now on the verge of ending all speculation once and for all as to whether his name deserved to be mentioned amongst the NBA greats. All it took was just 12 more minutes, just 1 more quarter of basketball – with the Cleveland Cavalier fans booing him, the critics doubting him and the whole world watching him – he would show them just what he’s capable of to succeed under pressure, a skill he has picked up and honed over all the years of his basketball life. After 12 minutes, the world would come to know of the legend of Stephen Curry – being one of the greatest shooter’s to ever play the game of basketball. After 12 more minutes, Stephen Curry would be deemed a bonafide superstar. 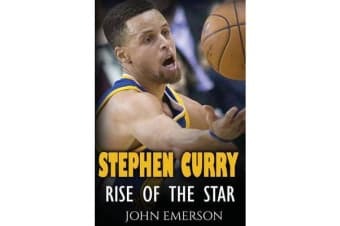 After 12 more minutes, Stephen Curry wouldn’t be known as the guy who got ‘lucky’ to be MVP – he would go from being just another all-star, to being an NBA Champion and solidifying his status as an absolute force to be reckoned with in the league. 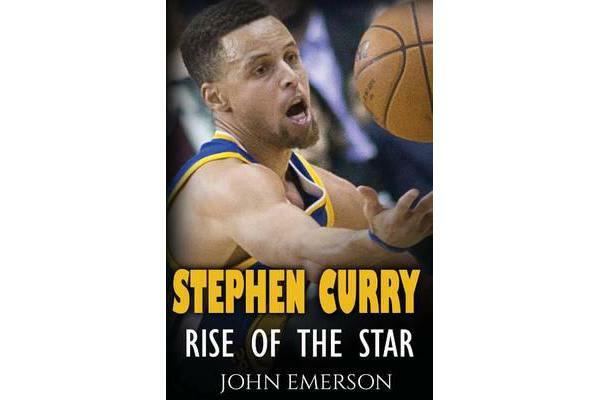 Interesting, engaging and easy to read, this book is about the rise of Stephen Curry, the Long-Shot, the MVP, and the Champion. Get this book now and enjoy the journey of the greatest super star!